Chancellor Sartarelli has issued a giving challenge to students graduating in May 2019. 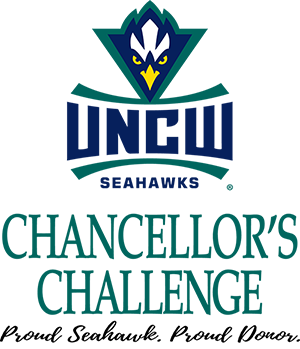 As part of the Chancellor's Challenge, Chancellor Sartarelli will match your gift to UNCW, dollar for dollar, with his own personal gift to scholarships! Double the influence of your gift and make a contribution today! 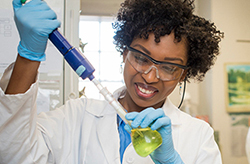 Your gift to your department, school or college can help provide scholarships, academic enhancements and hands-on learning experiences for students. Your gift to the Seahawk Club or a specific sport can help provide student-athlete scholarships, facility enhancements, and equipment. 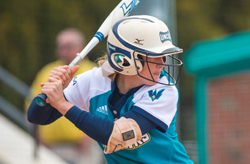 Your gift to the UNCW Fund can help students and faculty cover the costs associated with participating in transformational learning opportunities. Established in 2008, the Senior Legacy Walk recognizes each class for their contributions to UNCW. 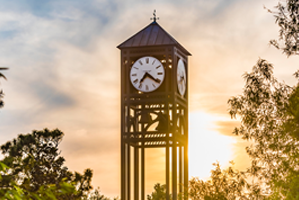 It winds through the heart of campus, just below the UNCW Clock Tower, as a reminder of our students' critical support of future Seahawks. 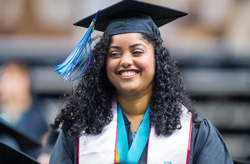 Graduating students are encouraged to make a gift to an area of the university that has special meaning.